Because where you stay should be just as memorable as where you visit. 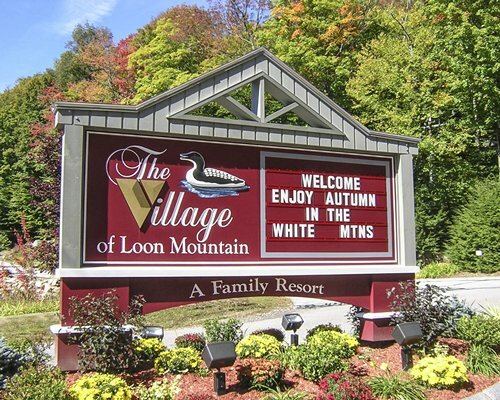 Attitash Mountain Village welcomes you to New Hampshire’s greater Mount Washington Valley region – ensuring you arrive with enthusiasm and return home with fond memories. 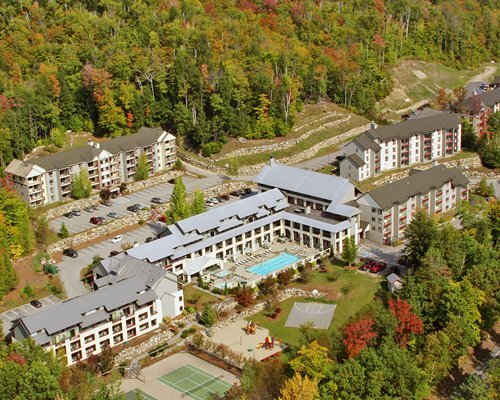 Located at the base of Attitash Ski Resort, Attitash Mountain Village is more than just lodging, it’s a four season destination resort for the whole family. 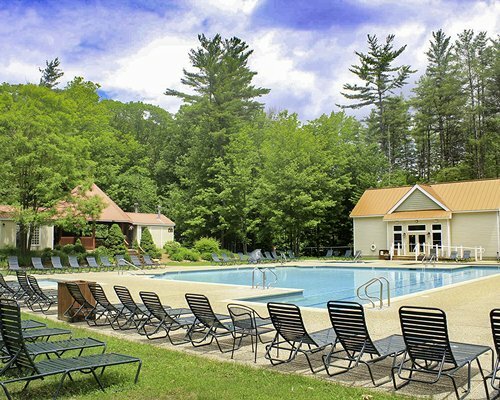 Guests can relax on Saco beach along the river, mountain bike, hike and unwind poolside at our indoor and outdoor pools. Additional Resort amenities include a playground, tennis courts, fitness center with sauna, indoor/outdoor hot-tubs, gazebos with gas grills and a tranquil firepit. Come winter go on a sleigh ride, snowshoe or X/C ski on our network of trails. From awarded accommodations to activities for the whole family to enjoy, vacation memories await your arrival at Attitash Mountain Village. 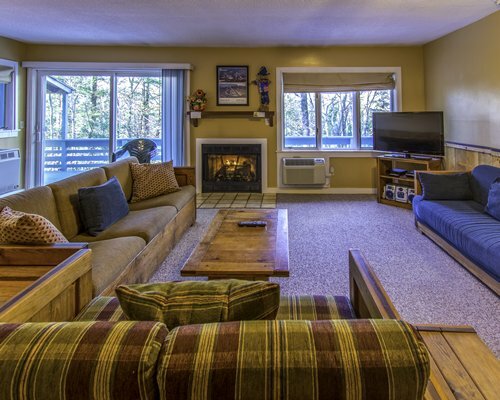 River Run Condominiums are spacious, modern, comfortable, and feature beautiful furnishings with rustic New Hampshire touches. Studios can accommodate between two to four people. One- and two-bedroom units can accommodate between four and six people. A three-bedroom unit can accommodate up to eight people. 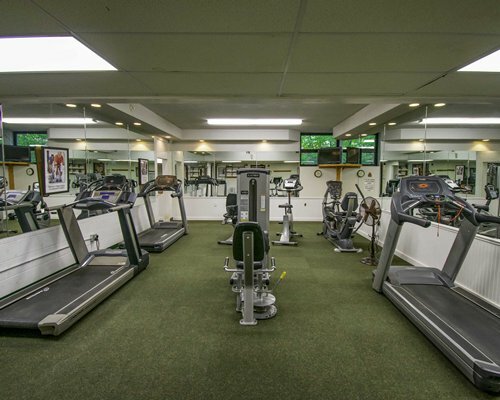 All units feature a full or mini kitchen, air conditioning, television, and telephone. Some also feature a jetted tub, fireplace, dishwasher, washer, and dryer. FROM BOSTON: take I-95 N. Bear left before the Portsmouth, NH, Exit onto Spaulding Tpke, which becomes Rte 16. Continue N on Rte 16 to Conway. Go through the 4-way intersection, take next left and continue on Rte 16 through N Conway Village and into Bartlett. At the junction of Rte 16 and 302 in Glen, go through the traffic light, staying on Rte 302. 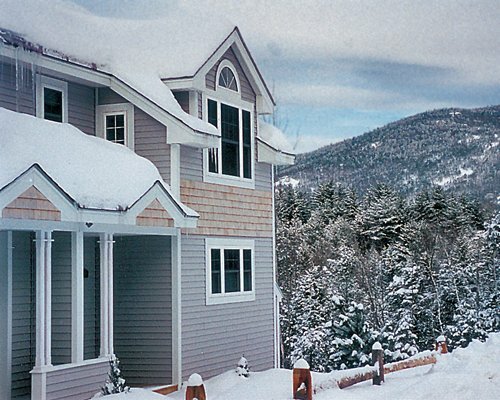 The resort is approximately 3 miles on the right across from Attitash Bear Peak. 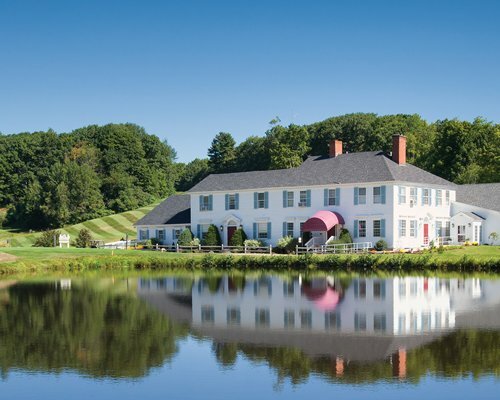 FROM PORTLAND: take Rte 302 W to Rte 16 through N Conway Village and follow directions above. 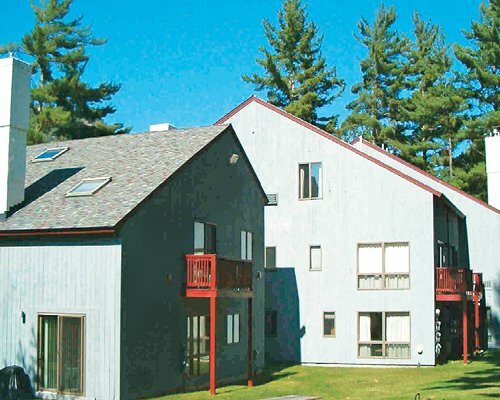 RIVER RUN CONDOMINIUMS IS LOCATED AT ATTITASH MOUNTAIN VILLAGE RESORT. 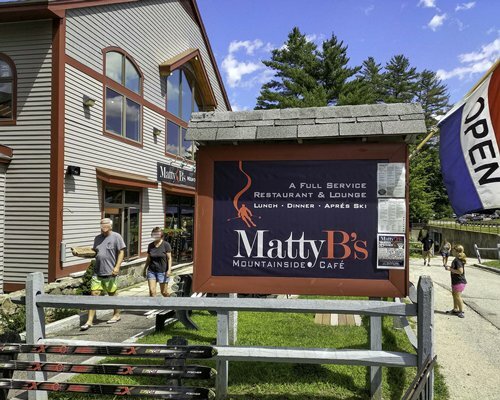 CHECK-IN IS LOCATED AT THE ATTITASH MOUNTAIN VILLAGE HOSPITALITY CENTER. Package fee is 5 to 10 U.S. dollars. Cash or Credit is accepted. Per package, based on weight. Service fee is 48 to 119 U.S. dollars. Cash or Credit is accepted. Service fee is charged for all less than 7 night Points reservations based on size of unit. Resort is comprised on many buildings, only some units are ground floor units. If a handicapped accessible unit is needed contact the resort at tiedeman@attitashmtvillage.com 48 business hrs after receiving confirmation to communicate accessibility needs. Daily housekeeping service is not available without 24 hour written notice.Fees apply. 1 in 4 year rule applies. Non-owners of Attitash Mountain Village (0537, 5796, 7913) or Eastern Slope Inn (0458, 5795) that have confirmed Attitash Mountain Village (0537, 5796, 7913) must wait 4 full years to confirm Attitash Mountain Village (0537, 5796, 7913) again. If consecutive weeks are booked, you cannot confirm again for 4 years from start date of last week confirmed. The 1 in 4 year rule does NOT apply to owners at Attitash Mountain Village (0537, 5796, 7913) or Eastern Slope Inn (0458, 5795). The 1 in 4 year rule applies to 1-for-1 exchanges. The 1 in 4 year rule is subject to change. Resort also has area to grill.